This is Hillary - our 17 year old niece. She lives in Odessa and will be a senior in high school this year. I was in the 7th grade when she was born - wow, how time flies!! 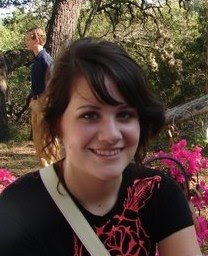 She will be leaving this Friday for a 3-week summer school program at Oxford University. She received an invitaion to attend and has worked hard preparing what was required for this trip and raising the money to take advantage of this opportunity. We couldn't be more proud of her! Hillary, we wish you safe travels and we are so happy for you! What a wonderful opportunity - we hope you enjoy yourself....God be with you! 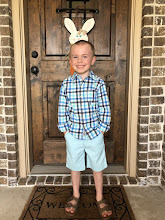 We have 10 nieces and nephews that we love and adore so much, so it gives us pride to brag on them a little bit! Happy Friday! It's time this week to show off our Master Bedrooms. We painted and decorated our master bedroom about a year and a half ago thanks to my buddy, Carianne (http://athomewiththebilletts.blogspot.com/). She came and spent the weekend with us (January 2008) painting, decorating, rearranging and sharing her wonderful ideas. We are very pleased with the change. You'll see the "LOVE" display above our bed...she made those and brought them as a gift to us...very special indeed. Over these past two years, we have made doing a devotional for our marriage part of our weekly routine. For the past year, we have been using the book pictured above. 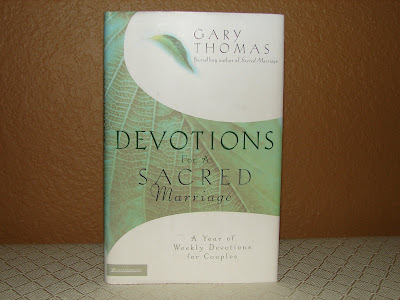 It is called "Devotions for a Sacred Marriage" by Gary Thomas. It consists of 52 weekly devotionals for couples made up of scripture, stories and advice. We HIGHLY recommend this book for all married couples - it is wonderful! This book can bring you and your spouse closer to God and to each other than you have ever been and make great marriages even better. It has greatly enriched our marriage and we enjoyed it so much that we wanted to tell others about it. We were even a little sad as we did the last of the 52, but are anxious and excited to find a new book on which to begin. If you happen to be in the market for a devotional book, we give this one two thumbs up! We wanted to take a minute to wish all the dads in our life a HAPPY FATHER'S DAY! 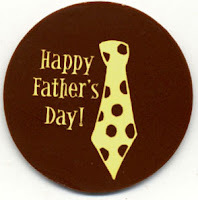 We thank God for our wonderful fathers - what a blessing they are to us. We hope and pray that you have a wonderful Sunday. My stepdad, Armando, and I - this picture is a couple of years old, but a cute one! I'm so very lucky that you are my stepdad! Armando and John on the golf course. This is one of their favorite places to be and favorite things to do together. This picture was in Abliene last August. They look so nice and handsome - a fun day! This is John and his Dad (Mark) - this was taken before John's brother's (Jason) college graduation last May. John loves to spend time outdoors with his Dad when we go visit them in Arkansas - great bonding time. 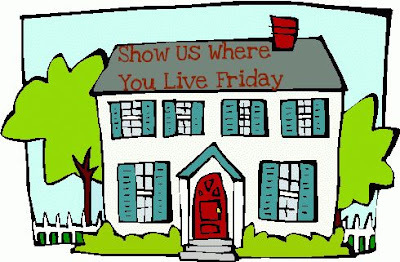 This week we are visiting "bonus rooms" or "bonus areas" of the house...laundry room, playroom, mudroom, etc. I chose to visit our laundry room, one of our little hallways and our game closet. Not the most exciting of areas of the house, but all part of the Ussery home! Next is a little hallway that leads into my home office, guest room and guest bathroom. We painted it two summers ago and have been trying to spruce it up. We started the "family photo wall", but want to add many more pictures - it's a start though. The cross wall is a collection of crosses that we have been given as gifts, bought on vacations/trips or mark special events...they all have a story and we hope to hang many more here! 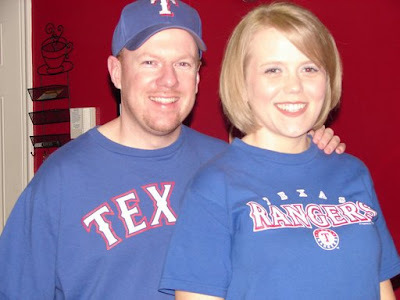 Saturday night we went to the Texas Rangers baseball game to watch them take on the Dodgers. The Rangers Ballpark in Arlington is such a beautiful ballpark. The Rangers lost 3-1 and we had to sit through an hour and a half "light" delay (some of the lights went out and we waited while the electric company fixed the issues), but we had a wonderful time. The weather was nice, yummy food to eat, great atmosphere, good view from our seats and of course we were together! We love sports, so this made for a GREAT date night! We took lots of pictures of the players and different things going on on the field, but we won't bore you with those. We did get a good view of the new Dallas Cowboys stadium - WOW...that thing is HUGE!